Designs For Hope is a 501(c)(3) non profit organization who serves local churches and ministries in the developing world. We understand that the Gospel should always go through the local church; therefore, our goal is to listen to the mission and vision of each partner and to understand how they desire to reach their communities with the good news of Jesus Christ. We then work hand-in-hand with them to find ways to support their mission. Whether that is church leadership development, meeting physical needs, or meeting spiritual needs…we are there to serve the local church. 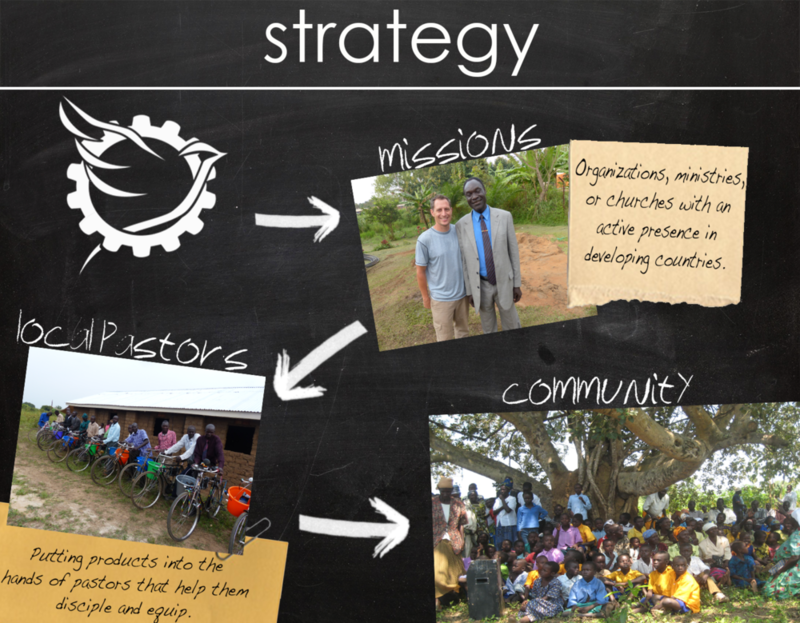 Designs for Hope is a non-profit that exists to Equip and Empower disciples makers in developing regions. To design and deliver innovative solutions to the physical and spiritual needs of disciple makers, which empowers them to ignite their communities with the gospel of Jesus Christ.